Taking care of your teeth is essential for preventing oral health issues, including tooth decay and cavities. Cavity prevention involves brushing, flossing, and regular dental cleanings and exams. After a cavity forms, it needs to be treated. Untreated, a cavity only grows larger, causing serious problems. 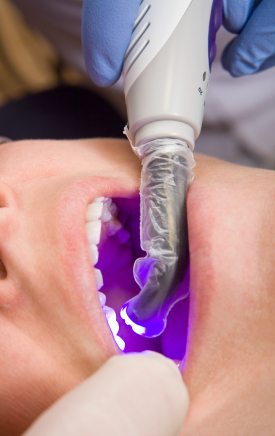 At Prins Dental, we can treat your cavities, restoring the health of your mouth with composite dental fillings. If you suspect you have a cavity, don’t ignore it. Contact Prins Dental to schedule your appointment today.